Kitchen Stori has a range of innovative kitchen doors and accessories that offer difference and real value. With designs that span many different price brackets there is a style to suit different tastes and budgets. 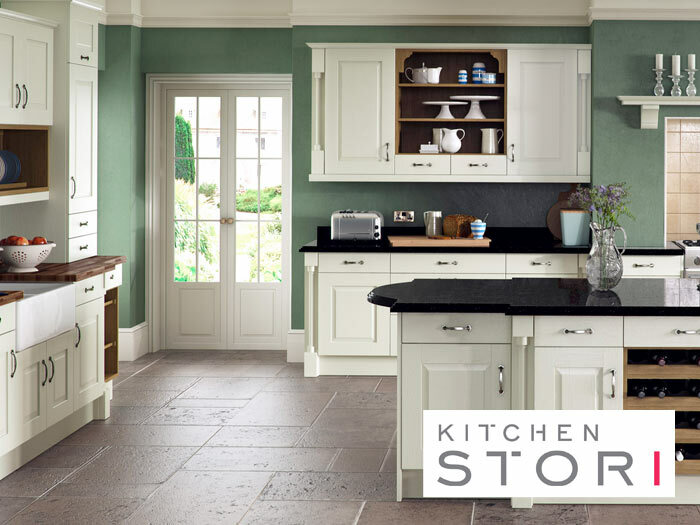 Kitchen Stori was developed to promote high quality affordable products in various styles, finishes and colours and is supported by a dedicated sales and customer service team. "To put the customers at the forefront of all decisions and through constant market research and development, to supply new and innovative products complete, on-time, every time."